Dig into a bunch of lush sound collages from the odd pop genius. 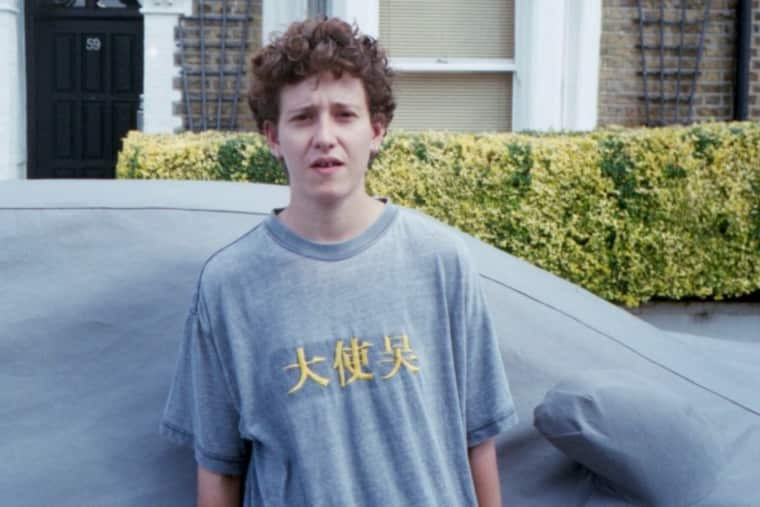 Leftfield pop producer and composer Micachu today shared her brand new remix of Kate Tempest, a British spoken word artist whose debut album for Big Dada has just been nominated for the UK's Mercury Prize award. Maintaining all the bite of Tempest's distinctive south London delivery with a new lick of paint, the remix (which you can stream below) is one of the bounciest things you could hope for on a Monday afternoon in October. Perhaps even more excitingly, though, this weekend Mica Levi also resumed uploading videos to her previously dormant YouTube channel, sharing a bunch of new audiovisual collages and clips that are well worth your time. They include the tumultuous string composition "sq," which is set to four minutes of footage of a block of London flats, the hacksaw beat of "scawerscawer scawer," and the driving rhythm of "ILLLLIS." Watch my personal two favorites below—the haunted organ elegy "death of green anorak worn 2009 - 2013" and the wafting palm frond dream that is "romantic music for a broken heart faked"—and head to Micachu's YouTube channel for more. Whether these videos are a sonic trail leading to a new project from the odd pop genius, or just said odd pop genius killing time on the weekend, we're all eyes and ears.